If you haven't already downloaded the new version of the School Mobile App click here for a QR code or search School Jotter in the App Store. I wish to extend a very warm welcome and to assure you that at Littletown we value and treasure the uniqueness of each and every child. Their emotional wellbeing and happiness are vital. All children will learn best when they feel safe, secure and loved and this is our core priority. Our curriculum is broad and balanced in line with the National Curriculum yet the content is constantly under review to ensure we meet all children’s needs. We value first-hand practical experience highly using the outdoor environment and have a creative approach to teaching. 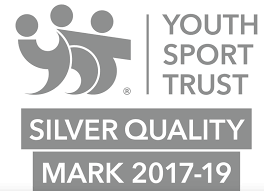 We have very high expectations in terms of academic results, behaviour and social skills and ensure the children are aware of these expectations. Partnership is vital and we see the parents and carers as the child's first educator. I want to work with parents and carers at all times as together our team will enable your children to succeed in all aspects of their education. I firmly believe each child has talents and see our role as unlocking these talents whilst ensuring a firm foundation in core academic skills. I am always happy to receive enquires about places in school and to show prospective parents around our school. 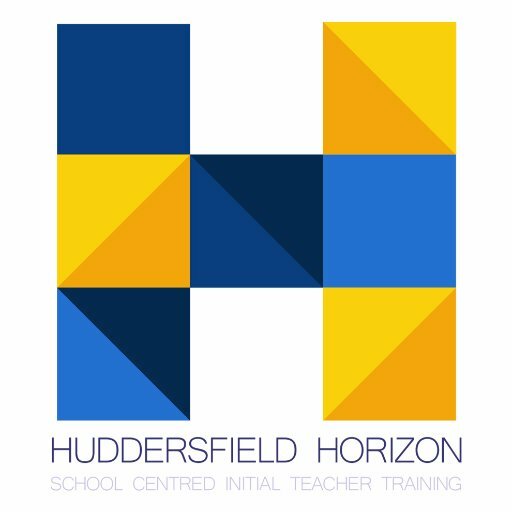 As an exciting new development Littletown school is now one of the strategic partners in the new Huddersfield Horizon SCITT (School Centered Initial Teacher Training). We have worked closely with colleagues to develop the course outline, plan modules and our two Specialist Leaders of Education, Helen Lombard and Sarah Wensley with be part of the delivery team. "Littletown is an exceptional school that is very well led. 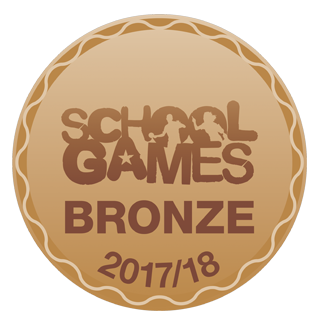 My daughter has excelled and achieved her potential because of the wonderful teaching staff and the happy & safe environment in school."